It’s not like anyone is going to debate that fresh, drinkable water is a necessity that’s becoming increasingly hard to come by. 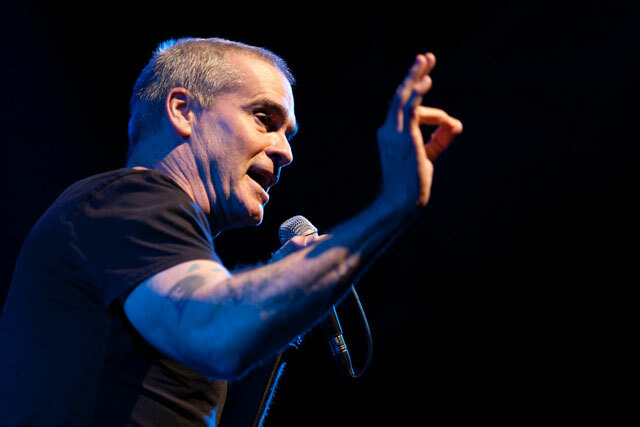 But for Henry Rollins — tireless spokesman for well-building charity Drop in the Bucket — it’s about remembering that there is a way to help people in parts of the world that don’t have nearly as much of it as we do. On Wednesday, the longtime activist and punk pioneer gathers with friends from various corners of the rock world at the Avalon in Hollywood to raise money for Drop in the Bucket. The goal of this nonprofit organization, founded by John and Stacey Travis, is to build water wells and sanitation systems for schools sub-Saharan Africa. Wednesday night’s bill, headlined by Corey Taylor of Slipknot and Stone Sour, also includes Dave Navarro and Stephen Perkins of Jane’s Addiction, Scott Ian of Anthrax, Mike Watt of Minutemen, and Kira Roessler, Rollins’ former Black Flag band mate. 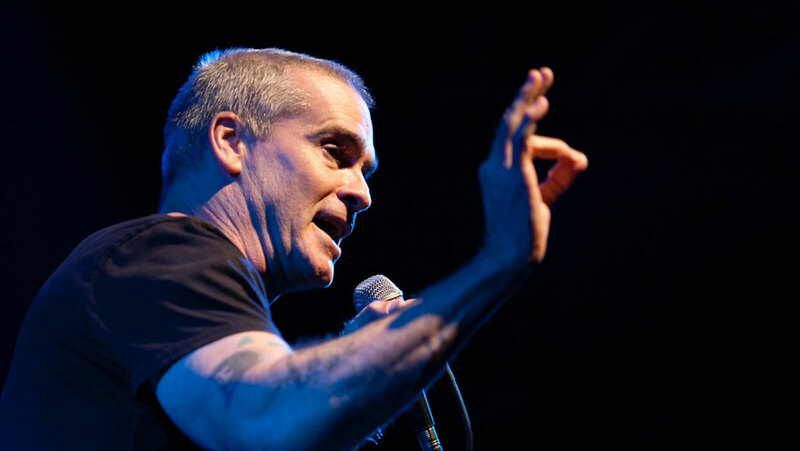 Since becoming involved with the charity three years ago, Rollins has gone from a voluntary keynote speaker to an all-out advocate for a cause that most don’t think about on a daily basis. Though he acknowledges this year’s ambitious event came around on pretty short notice, he says Drop in the Bucket is already planning on making this November fundraiser an annual event.